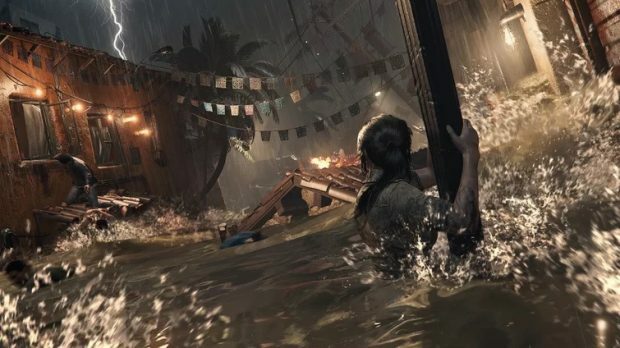 Shadow of the Tomb Raider Cozumel Walkthrough Guide will help you go through the beginning of the game which itself is full of action set pieces. 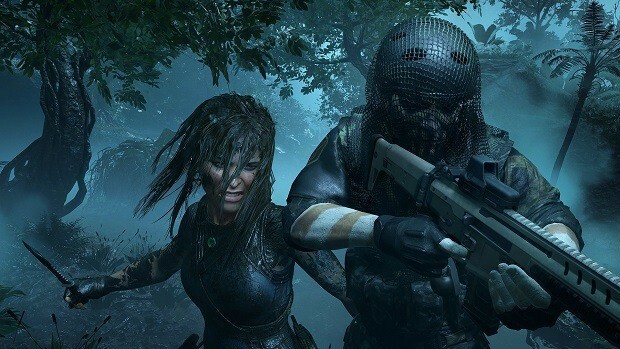 Shadow of the Tomb Raider is the latest entry in the franchise are puts a lot of emphasis on puzzle solving rather than combat. 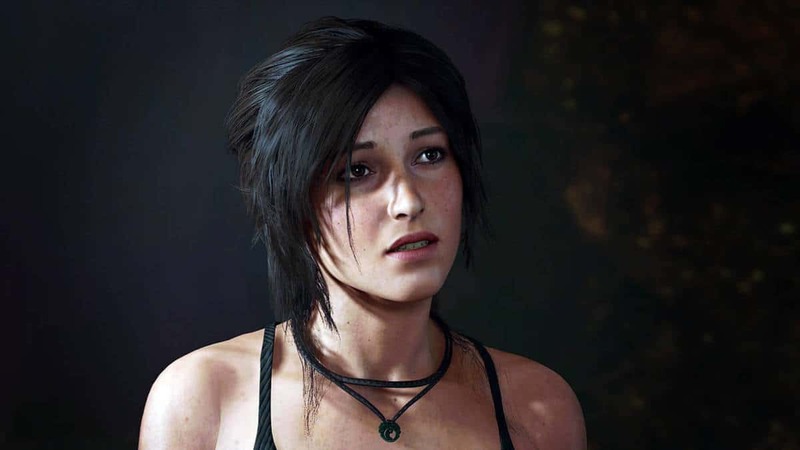 However, in order to complete the opening section efficiently, our Shadow of the Tomb Raider Cozumel Walkthrough Guide will help you with it. 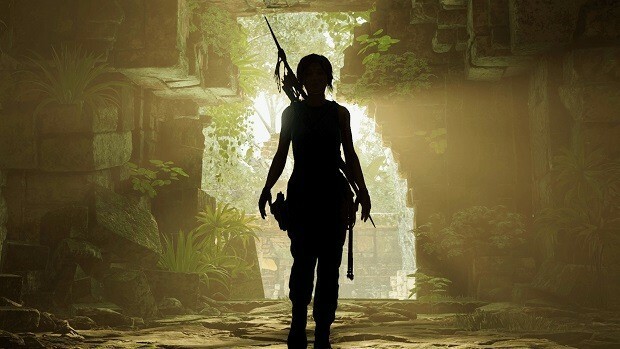 Shadow of the Tomb Raider continues Lara’s journey to become the Tomb Raider she is destined to be. Shadow of the Tomb Raider Cozumel will take players through a series of tutorials and will provide with a backdrop for the events to come. 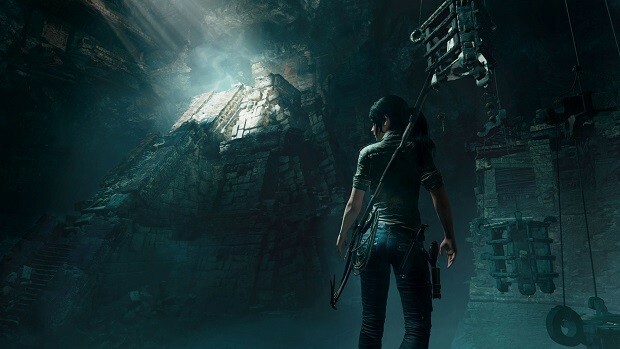 Our Shadow of the Tomb Raider Cozumel Walkthrough Guide will help you with the opening section of the game so that you can complete it efficiently. As you move through you will come across a relic from which Lara will translate some text and then step on the pressure plate that will collapse the ruins. Now you need to move Lara to safety before everything collapses. 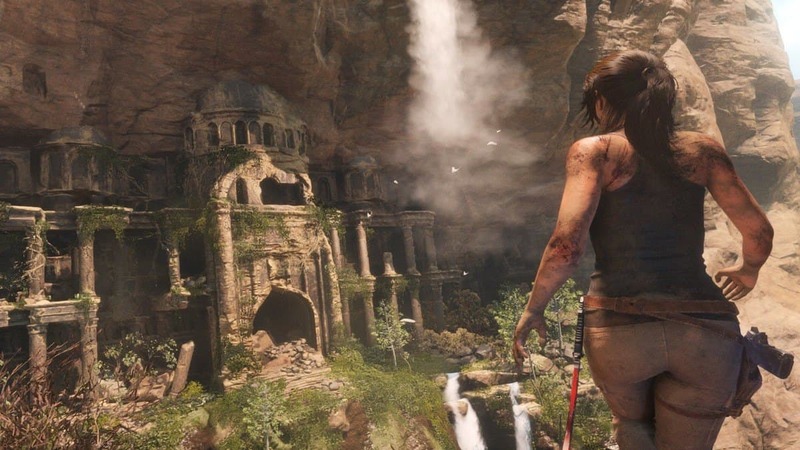 After the cutscene, move ahead and you will see a guarded gate, you will have to guide Lara through the path on the side, and you will come across another gate. Go down another path and the game will start another tutorial for wall scramble. Move ahead and you will come across soldiers trying to kill an archaeologist. Stealth tutorial will take place and follow the instructions. After that, you will talk to the archaeologist and after that, you will have to wall scramble up and another cutscene will play. Now a couple of tutorials will play for rope grapple and climbing the wall. Go inside the cave and move to the next area and the game will start another tutorial for rope pulling. Move to the next hallway but cut the trap wire before you go there and then move ahead and before you get into the next area knock down the trap. You will enter a large room, go into the water, and move to the marker. As you enter the cavern, make your way ahead and make sure to use pocket of air to catch a breath. Move ahead in the water and eventually, you will get out after some effort. Before entering the next hallway, cut the rope trap and go ahead to the underground temple. Go ahead and you will come to a moveable cart. Break the door, pull the cart, and as you get to the next area the game will start another tutorial for tethering and climb across. There will be another rope trap. Go to the next area and a knife will pop up in the cutscene. After that, an earthquake will take place, you have to get out of there, and you will learn to break down walls. A stealth section will come up and you will kill your way through and along the way will learn about throwable objects. Go to the next and area and you will kill more enemies. A helicopter will arrive and enemies will attack you. Kill them all and make your way through them. After the cutscene, a wall will collapse and you will be in control but all you have to do is avoid the walls and anything that can kill Lara. You will not be able to do much here other than dodging and eventually a wall will collapse on Lara. Then she will be underwater and you have to move ahead to the waypoint and use air pockets to refill air along the way. As you get out, you need to get to a vantage point, then you will move Lara to safety, and eventually, she will be reunited with Jonah. That is all for our Shadow of the Tomb Raider Cozumel Walkthrough Guide with tips on how to complete the tutorial and complete this section without any problems.